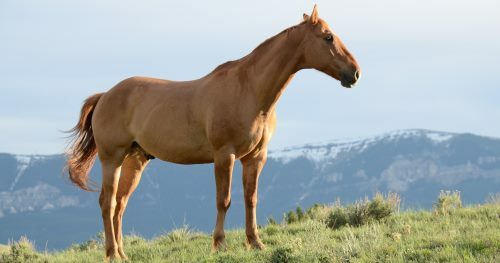 Horse: The horse is one of two extant subspecies of Equus ferus. It is an strange-toed ungulate mammal associated to the taxonomic family Equidae. There are currently no items matching "Horse".